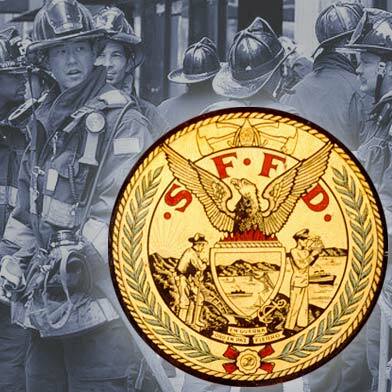 Two buildings in San Francisco’s South of Market neighborhood sustained several hundred thousand dollars in damage Friday night in a two-alarm fire that displaced six, a fire official said today. 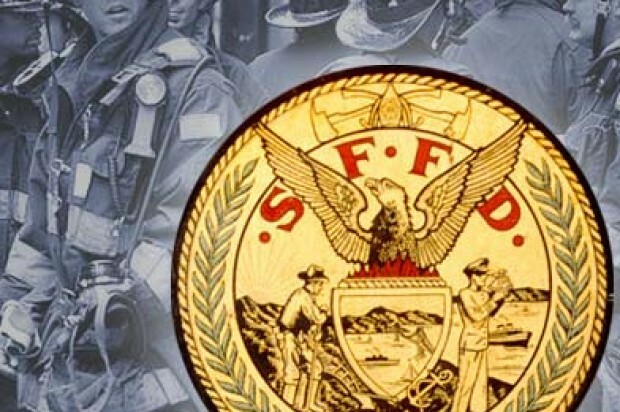 The fire, which started in the 1300 block of Harrison St., was reported just after 7:30 p.m., according to San Francisco Fire Department spokeswoman Mindy Talmadge. It spread to a neighboring building at 204 Dore St. before it was declared under control shortly after 8 p.m., Talmadge said. The building where the fire started, which had two residential units and one commercial unit, sustained $150,000 in damage to the structure and $50,000 to the contents. The Dore Street building, with three residential units, sustained $100,000 in property damage and $50,000 in damage to contents. Six adults were displaced and were assisted by the American Red Cross, Talmadge said. No injuries were reported.